All parties need a special cake! 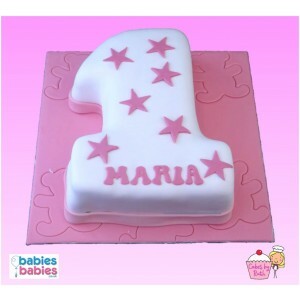 Our first birthday cakes are all made freshly to order by our local specialist cake bakers. See full product details and ingredients below. These cakes have pink icing for your girl's special day. 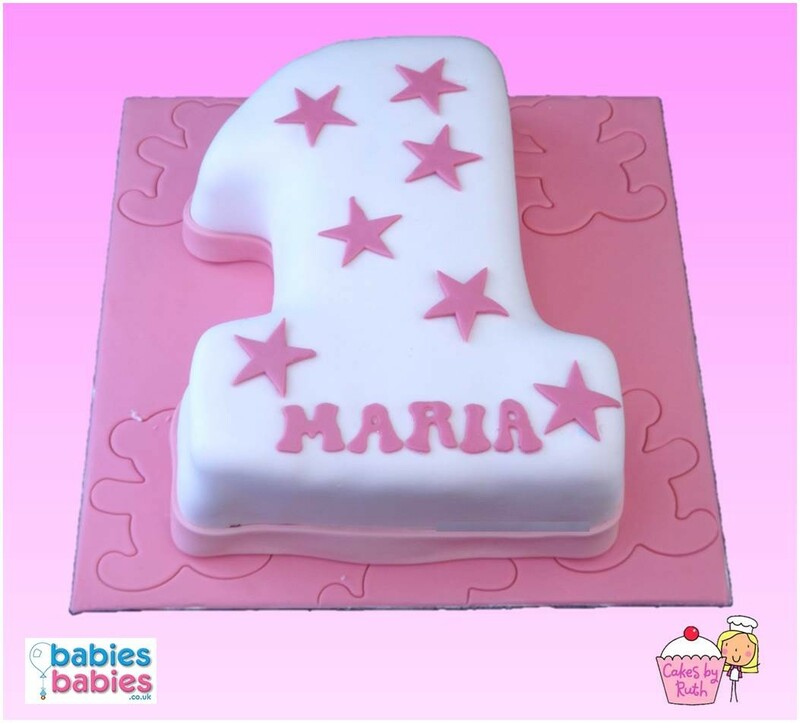 The girl's name can be iced at the bakery if required and we can even supply printed ribbon of your choice to wrap around the cake. The cakes are all freshly made to order using top quality ingredients and free range eggs. Baby reveal Pink & Blue- Eggs, Self-raising flour, caster sugar, butter, baking powder, golden syrup, Sugar flair colour paste.